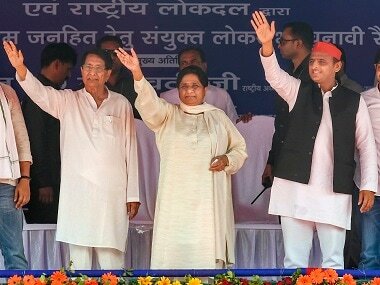 Deoband: Bahujan Samaj Party (BSP) supremo Mayawati Sunday slammed both the BJP and the Congress at the first joint rally with Samajwadi Party (SP) and Rashtriya Lok Dal (RLD), less than a week before voting in the first phase of Lok Sabha elections. Addressing the rally in the presence of Samajwadi Party president Akhilesh Yadav and RLD chief Ajit Singh, she said, "The Congress has failed despite ruling for so many years." The BSP chief said, "Our government, instead of giving minimum income support, will give employment to poor people. Indira Gandhi too made a 20-point programme to remove poverty, but was it effective?" At the same time, she said the BJP government has been misusing probe agencies. "Even the people from backward communities are suffering... The divisive thought process of these parties are hurting these communities... At the Centre, or state level... reservation issue for these communities was ignored. These communities are not benefiting from the reservation. They are being exploited. Minorities are also suffering." 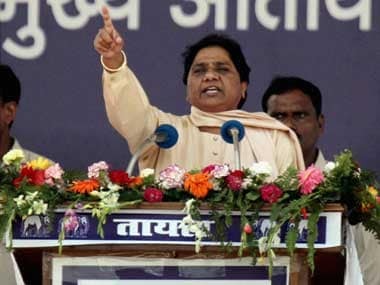 Mayawati said corruption has increased at every level. "The Congress was tainted by bofors. BJP government is tainted by Rafale... The BJP government has been misusing probe agencies - CBI, ED - against its rivals. You don't need to give another chance to them. The parties that have already been given enough chances In the election season, political parties use opinion polls to misguide voters. Do not get swayed," she appealed to the voters. She assured the electorate that if voted to power, farmers will no longer be in debt. 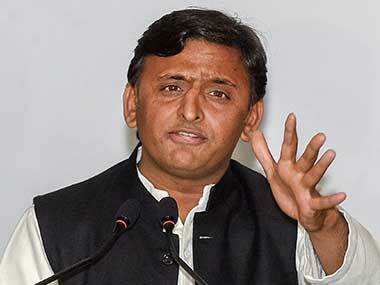 "Sugarcane farmers are suffering in UP... their grievances are being ignored amid empty announcements. When our party was in power, we made sure dues of sugarcane farmers were paid," the former chief minister said. 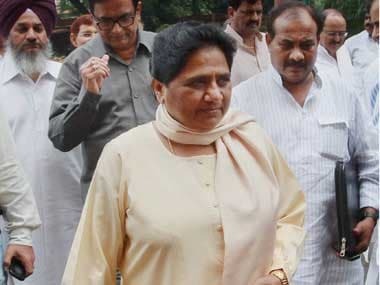 Mayawati said the BJP's poll promises have still not been fulfilled. "The ground realities can't be ignored. BJP will keep endorsing its hawa-hawai (lofty) schemes till the poll results are announced. Thousands of crores have been wasted... That's taxpayers money... could be used for the poor...If PM was serious about welfare of poor, they would not have been inaugurating schemes after poll dates were announced... they would have performed in five years of tenure. In the last budget... whatever announcements were made by centre are nothing but empty poll promises," she said. "Now that BJP is panicking, you should know BJP on its way out... and grand alliance will arrive. 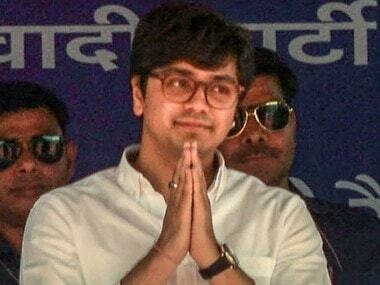 After Independence, for a long time Congress and BJP were in power... even in the Congress-ruled states, wrongful practices came to notice... so they eventually lost voter base..."